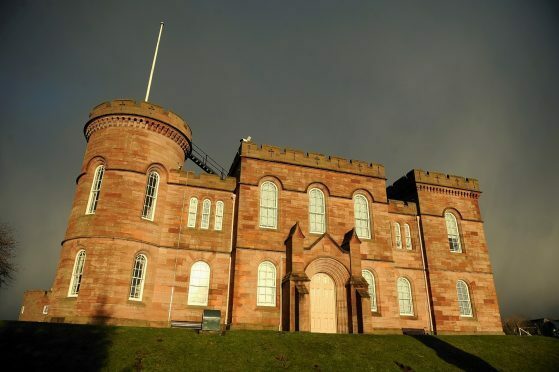 An Easter Ross teenager will spend another month on remand waiting for a background report after he admitted a series of offences committed within hours of each other. Inverness Sheriff Court heard yesterday (Monday) that 18-year-old Logan Williamson, from Invergordon, had a history of defying court orders. After looking at his record of previous convictions, Sheriff Gordon Fleetwood decided to hold him in custody until March 15 – although he had already spent four months at a young offender’s institution. Williamson had been due to stand trial on five charges including having a knife and threatening to stab and kill a number of people. But his not guilty plea to possessing the pointed blade and robbery at knifepoint were accepted by fiscal depute Robert Weir. However, Williamson admitted the three remaining offences. He assaulted Paul Dunbar in Strath Avenue, Invergordon, by punching him on the head to his injury. Williamson then threatened him and several others again in a house in Gordon Terrace before breaking into a house in Bermuda Road and stealing a laptop. All the offences occurred on the afternoon of October 13 last year. Defence solicitor Caroline Leckie had asked the sheriff to release her client for the social work report to be prepared as he had already served the equivalent of an eight month sentence. Ms Leckie added that the irrational behaviour continued throughout the day, resulting in the other offences being committed. She explained the computer had been taken because her client was owed money by the owner. “He has a problem when he binge drinks and doesn’t offend when he is sober. He is ashamed of his behaviour.